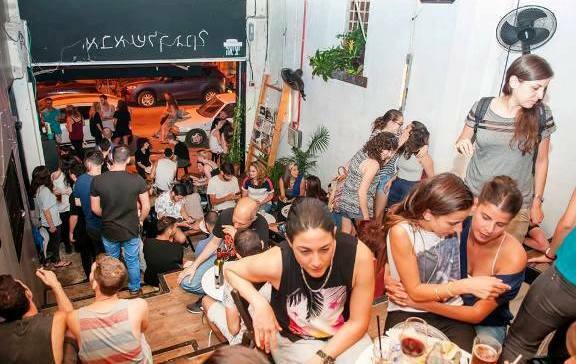 Wondering where are the best bars in Tel Aviv? The city that never sleeps has hundreds of pubs and bars. One Beer and 5 Shots Included! Elegant cocktail bars, seaside bars, dance bars, romantic wine bars and hip, underground pubs. 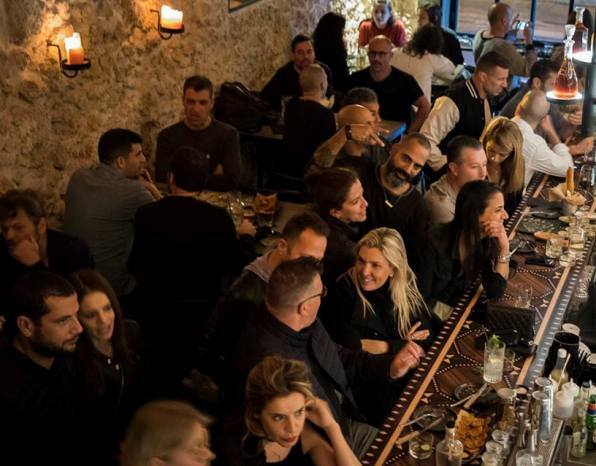 You can discover these bars on your own... Or use this list of our 10 fun places to drink in Tel Aviv, in no special order. We made sure to select bars that are wildly different from each other, so that you can choose the place to suit your taste. Or go bar-hopping and enjoy them all! 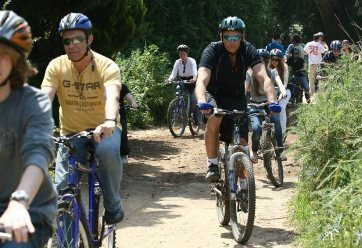 So cheers, bottoms up, or as we say in Israel – L’Haim! 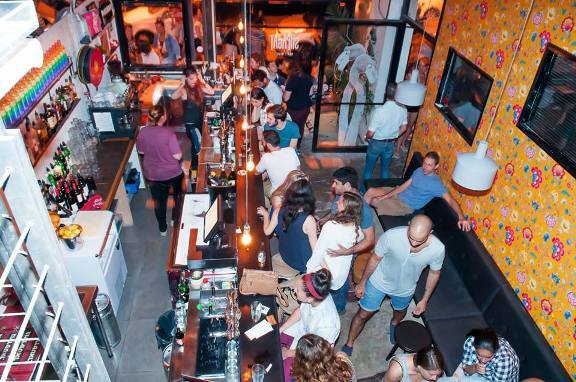 Click here to skip to our list of best bars in Tel Aviv. 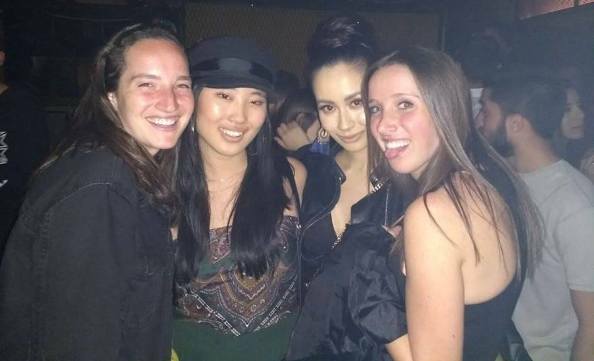 Let us help you discover the hottest clubs and bars in the city that never sleeps, in one unforgettable night! Our Bar Tour is great value! 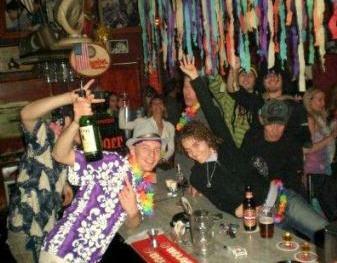 For 80 Shekels you visit at least 4 bars and clubs, with a beer and 5 shots included. 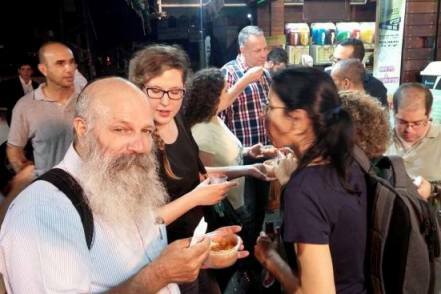 Join fellow travellers and learn more here about our Tel Aviv Nightlife Pub Crawl every Thursday, Friday and Saturday night. Nightlife in Tel Aviv starts late. You can have a drink during happy hour around sunset, and on weekends bars usually open early, at about 12 to 2 PM. But the real fun at bars doesn't start before 10 PM on weekdays and no earlier than midnight or even 1 AM on weekends. 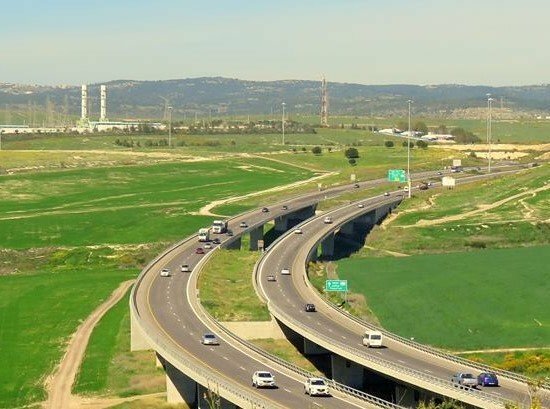 Weekend nights in Israel means Thursday and Friday. On weekend nights, bars are open until at least 5 AM. Smoking. Be warned. Although officially you cannot smoke in restaurants and pubs, or only in designated areas, most bars ignore the rules. Paying your bill. Most bars accept cash and credit cards, but check before you run up a bill. The minimum tip is 10% but the standard in Tel Aviv is inching its way up to 12% - 15%. Making reservations. 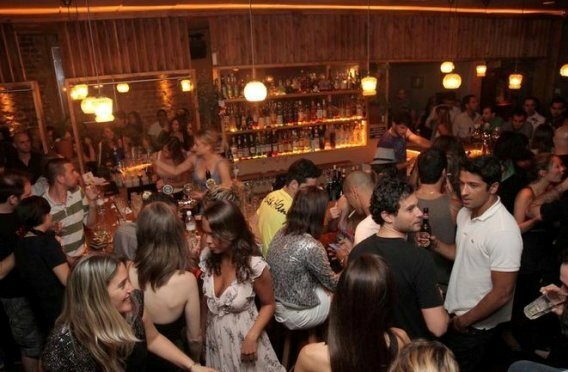 Although in most Tel Aviv bars you don't need to reserve a place in advance, Friday nights is an exception. Take our advice and call beforehand. 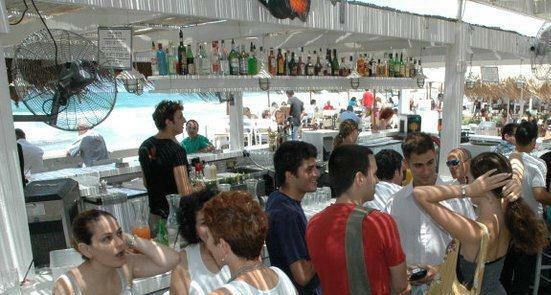 Shalvata is a trendy, seaside bar at the Namal, the Tel Aviv Port for all age groups. Since it's an outdoor bar, Shalvata is open for half of the year, between April and early November. We think its the best bar at the Port. During the week it opens at 6 PM, but on Fridays and Saturdays it opens at 2 PM and 12 PM respectively. Daytime is great for hanging out with kids. There is great lounge seating at Shalvata. 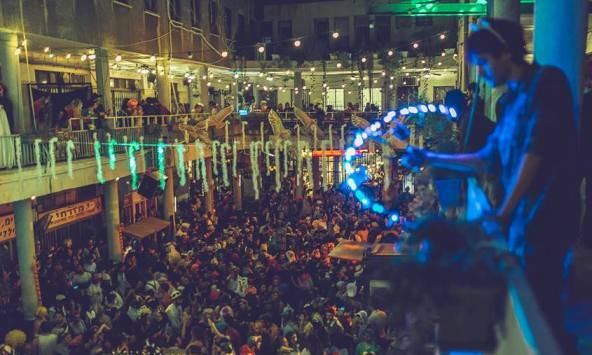 Thursday and Friday nights are partytime at Shalvata with either a top, local DJ or a live band playing. You can dance the night away. We recommend you call and check before you go, to avoid any hassles getting in. 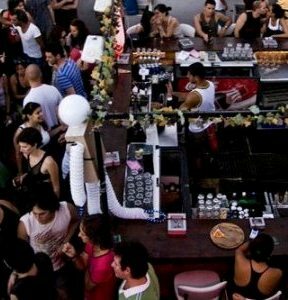 Ana Loulou Bar is located near the Flea Market (Shuk Hapishpishim) in Jaffa. 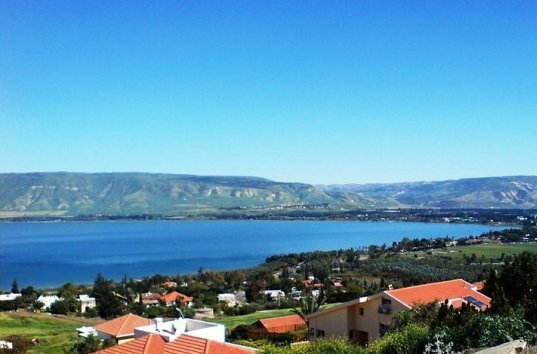 It is one of the few places where everyone, and that includes Arabs and Jews, can truly intermingle, have a drink, dance together and party. 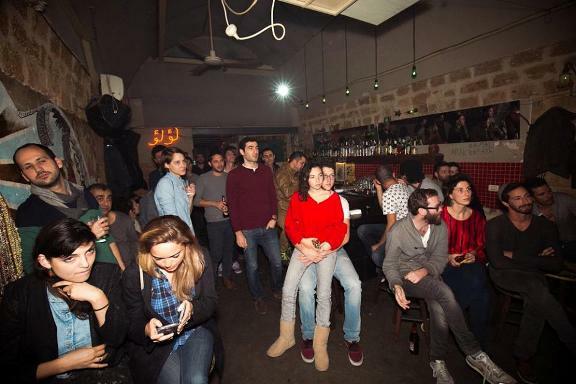 Despite all the political tensions in Israel, this bar and its unique atmosphere has a steady following. 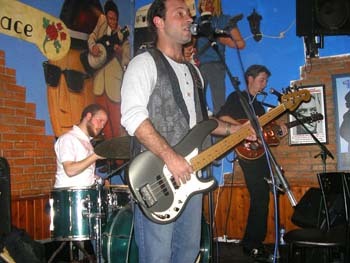 They play a mix of musical styles - electro-Arab, 'mizrahi', African, blues and more. You'll feel comfortable whether you are straight or gay, Jewish or Arab. Here's my stepson Tom DJ'ing recently at Anna Loulou Bar. Mike's Place feels like a fun pub back home in the States. Beside the huge variety of beer (on tap) and other alcoholic drinks, they serve lots of classic American style food: pizza, fries, burgers, nachos and chicken wings. The place is open daily from 11 AM, and gets pretty packed from Thursday to Saturday until late at night. 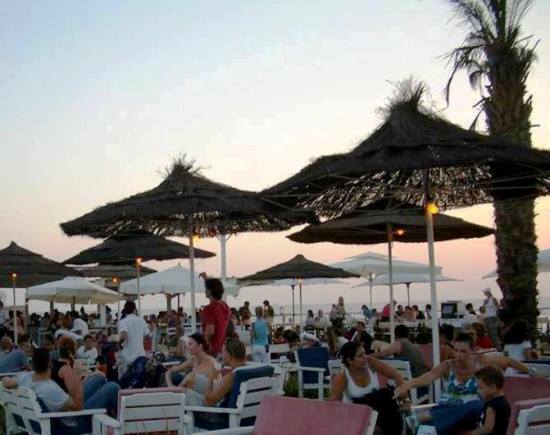 Mendelimos Bar is the place to go if you are looking for a trendy Israeli bar in the center of the hotel beach strip. The decor is stylish, but comfortable so that the place doesn't overwhelm you. There is a separate no-smoking section setup with sofas. The good mainstream music, a danceable mix of pop, house and trance, Latin and Israeli tunes keeps up a very happy atmosphere! Want to try something unique? 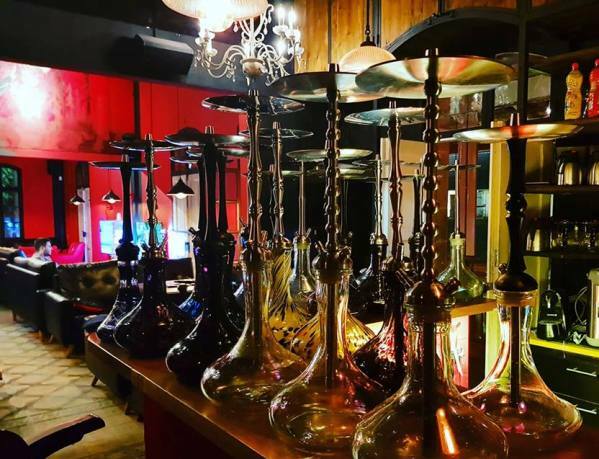 Visit the Hookah Place Lounge in the Old Train Station complex of Tel Aviv (Hatachana) in Neve Tzedek. They carry 140 of interesting flavors of hookah tobacco to try, which you can mix and match. From the more standard flavors such as peppermint, indian spice, fruity flavors such as lemon, cherry, grapefruit and unusual varieties like chocolate chip cookies, pistachio, ginger and basil! And of course, you can order drinks while you smoke. As you can see in the picture, TederFM is in a large, outdoor courtyard in the Romano Building. They still do live radio, and host DJs and occassionally live music every evening during the week, and on Saturdays from 4 PM. Hip-hop, techno, house music, everything goes. The atmosphere is young, hip and fun. The Imperial Bar is located in the small Imperial Hotel near the beach strip. We think this classy little place serves the best cocktails in Tel Aviv. 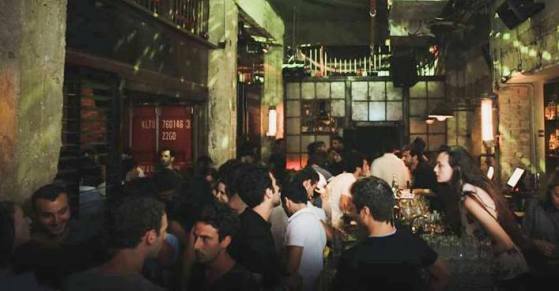 In fact, it was named the Middle East’s best bar by Drinks International. Besides classic cocktails, try some of the unique, house inventions! For example, how about their Thyme to Kill, with gin, ouzo, St. Germain, lime, mandarin jam and thypme. The ouzo gives it a nice anise flavor. Or the amazing, fruity, sour Dos Santos. Its my favorite with rum, St. Germain, cognac, star fruit, lime, honey and apple cider vinegar! There are dozens of pubs in the vicinty of three streets: Nachalat Binyamin, Rothschild Blvd. and Lilienblum Street. Jimmy Who is one of the hottest. Jimmy Who has three different areas, each with its own bar, so you don't feel like you're in a mega-club. 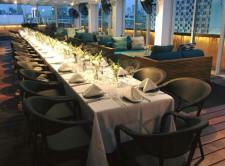 The ambience is unique, combining both a modern and a retro style, with lots of purposely unfinished, rough edges. The DJs play an 'off-mainstream' mix of house, pop and local tunes and there are live performances on some nights. Because its so popular, make sure to reserve a place in advance, especially on weekend nights. 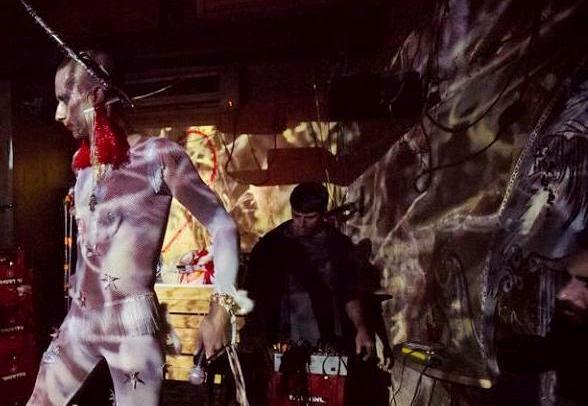 Evita is the oldest gay bar in the city and has become an institution for the best drag shows and gay community gatherings. But for the best gay-friendly bar, we vote for Shpagat. The atmosphere at Shpagat is relaxed and friendly. The music is good and the prices are reasonable. There is a young, mixed crowd of gays and straights. It is a good place to meet new people and you'll find lots of locals and tourists intermingling here. Wednesday is girl's night at Shapgat, but all are welcome. When the weather is nice, the crowd spills into the streets. 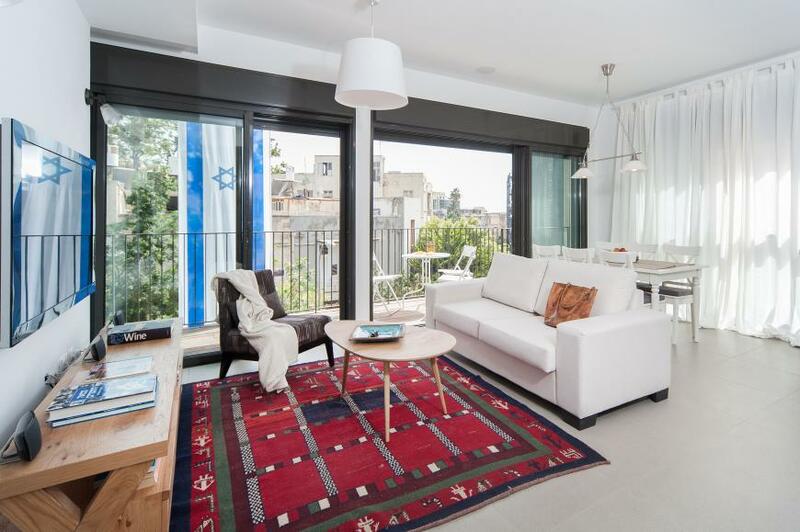 Leyla Bar is inspired from nearby the Yemenite Orchard neighborhood, Kerem HaTeimanim where the first Yemenite immigrants settled in Tel Aviv. 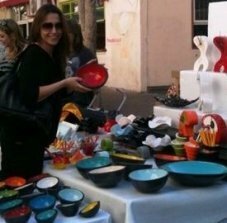 It is also near the freshest Tel Aviv food market - Shuk Hacarmel. The atmosphere is dark and delicious. 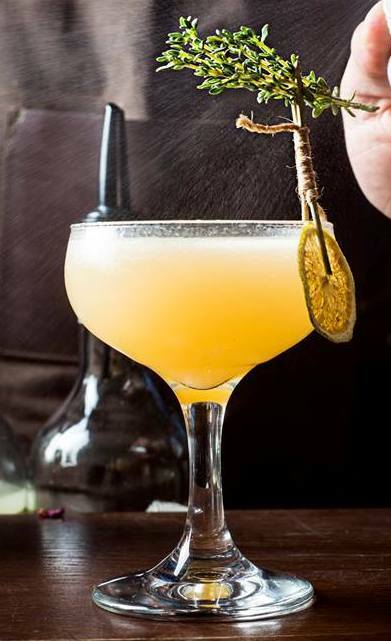 There are delicious 'Yeminite' insipired cocktails such as 'Gat Daquiri' - made with rum, lime, Yeminite 'hilbeh' spice, 'gat' syrup (made from Gat leaves that are chewed for a high in Yemen) and sugar. This food bar also serves tasy, small portions of grilled meats and other delicacies. 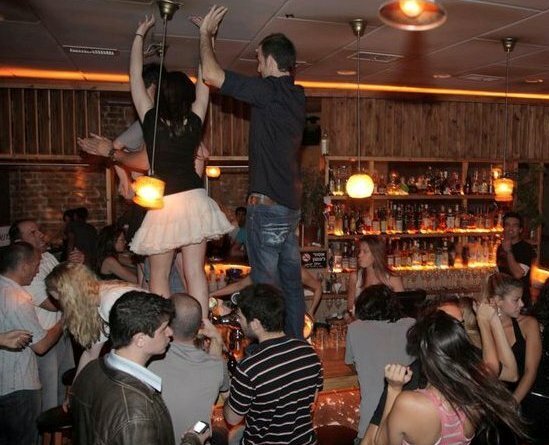 Share here your review of a Tel Aviv bar, or tell us about your drinking experience in Tel Aviv. Just type in your bar story here... The more detail, the better for our readers! Please try to add at least one picture! - click the button, find the first image on your computer, select it and click on the button to choose it. 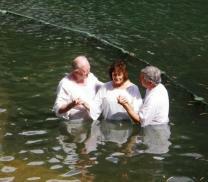 - Then click on the link if you want to upload up to 3 more images.